When cats are bored, they try to find their own fun. This can lead to attention getting behaviors, destructive behaviors such as scratching and counter surfing, or various other ways that they may attempt to relieve their boredom or stress. There are different ways to combat feline boredom. The cat’s undesirable behaviors can help you choose which type enrichment they need. Many of the enrichment products and techniques are catered towards kibble fed cats, so I will be giving tips for how to swap out processed foods and treats for more natural options. There are tons of different options on the market that require different skill levels. These toys encourage the cat to use their brains and noses to figure out where the treats are hidden. They are great for cats who are “looking for trouble.” The cats who slink into a room and get into food items, get on the table/counter, or pace around meowing. 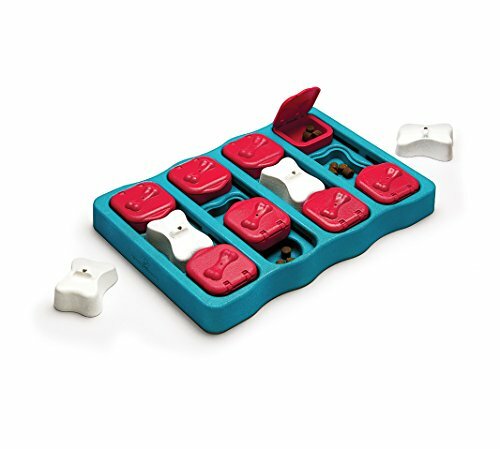 For the puzzles that have treat wells. I fill the wells with one of the options below. You can also use the treats in the training section below in the puzzles as well. These toys involve the cat interacting with them in a way that causes the toy to dispense treats. Some need to be pushed around, while others wobble back and forth. 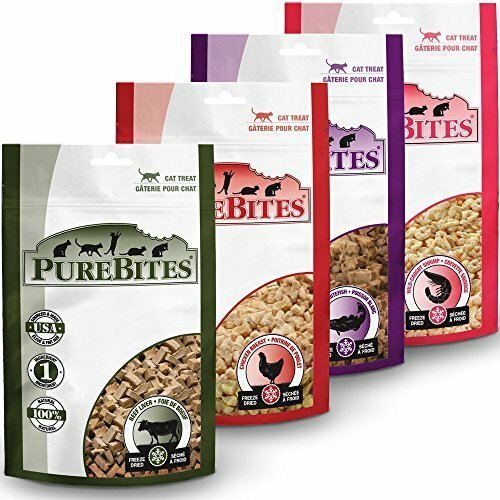 These may seem to be specifically designed for kibble, but there are a couple great alternatives. These toys, such as a Kong, give the cat something to chew while they try to figure out how to get the treats out. As with the other options, I recommend freezing for added enrichment. These are great for cats who chew things that they are not supposed to. By giving them the chews below, they are able to exercise their jaws on something appropriate. I keep these items frozen as well so it takes them longer. All bones and necks need to be fed raw, as cooked bones splinter, which can injure your cat. Just 10-15 minutes of training can help to decrease boredom and tire your cat out. Tricks, or fitness exercises are a great way to interact with your cat while they burn some energy. Treats should be small so that the cat doesn’t gain extra weight. As with all toys, cats should be supervised when using them. These forms of enrichment provide a great way for your pet to tire their mind, which helps to prevent them from doing undesirable behaviors. I provide multiple types during the day to keep my cat busy and out of trouble. 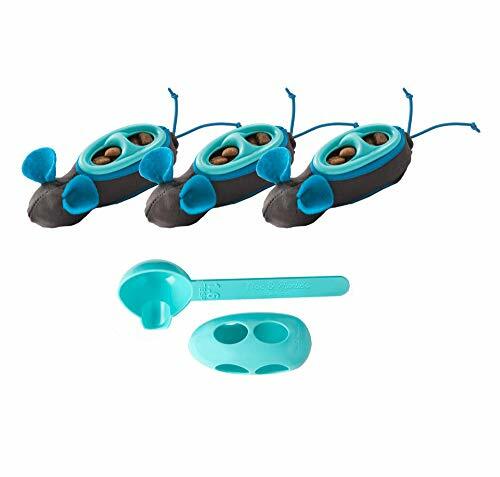 To avoid over feeding, you can feed your cat their meals out of these toys. Space Cat Academy is a participant in the Amazon Services LLC Associates Program, an affiliate advertising program designed to provide a means for sites to earn advertising fees by advertising and linking to Amazon.com and it’s affiliates.